Decentralized energy platform ImpactPPA announced at Consensus 2018 in New York City that it has partnered with the Indian government to re-energize India’s cottage industry. 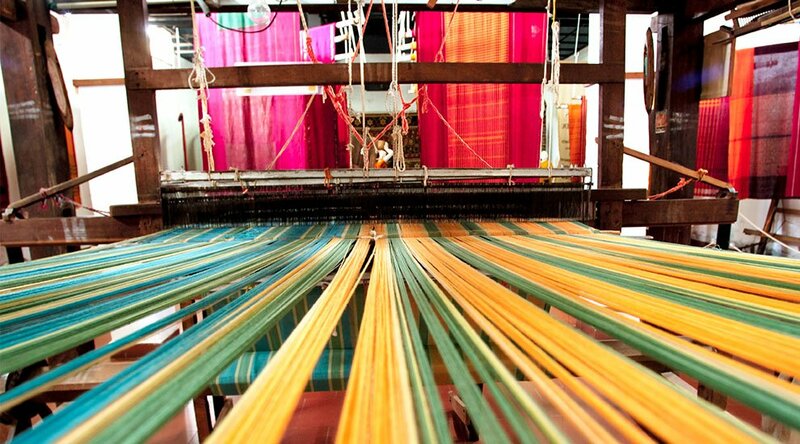 Under the auspice of the Honorable Minister Shri Giriraj Singh, ImpactPPA will be working with India’s Ministry of Micro, Small and Medium Enterprises to carry out the government’s Bhartiya Harit Khadi Gramodaya Sansthan (BHKGS) initiative. Translated roughly as “Indian Green Cotton Textile Village Development Organization,” the initiative will push to introduce some 50 million jobs for female workers in India’s more rural states. Starting in Khanwan village in Bihar, the program plans to install textile looms in the homes of women workers. Per the partnership, ImpactPPA is charged with delivering renewable energy to power these looms, using the Ethereum blockchain to manage supply-chain logistics for the initiative. The project estimates that its female workers could generate 8,000–10,000 rupees (~$115–145 USD) a month right out of their homes. This would mean that some families could experience a 60 percent increase to their monthly incomes, as the joint monthly income for families in some of India’s poorest villages just barely clears 7,000 rupees ($~100 USD). Come June, the program expects to unveil the first iteration of its project, ushering in the milestone with a ribbon-cutting ceremony by Indian Prime Minister Narendra Modi. The inaugural facility in Khanawa will consume 100 KW of energy provided by ImpactPPA, as well as 2 KW systems to deploy the facility’s solar-powered looms. With a history of providing renewable energy to underdeveloped areas for over 10 years, ImpactPPA wants to cut through the bureaucratic processes that it claims keeps clean, reliable energy from circulating in areas that need it most. ImpactPPA plans to cut through the red tape of centralized NGOs and governments with its distributed platform and token (MPAQ). Through a combination of blockchain technology, smart contracts and its SmartPPA energy protocol, the project will streamline energy financing by allowing anyone to submit a project proposal to the network for consideration. Community members can then vote on which projects should see funding with the MPAQ token. If approved, ImpactPPA can then easily deploy energy to electricity anchors, called smart meters, whose data is connected to the blockchain. ImpactPPA believes that its tokenized model can free energy innovations and electrical infrastructure projects from outdated financing processes. Most of all, it seeks to serve the underprivileged and destitute, as it envisions a future in which energy projects can easily enter into poorer areas thanks to a decentralized, global approach to funding and approval.